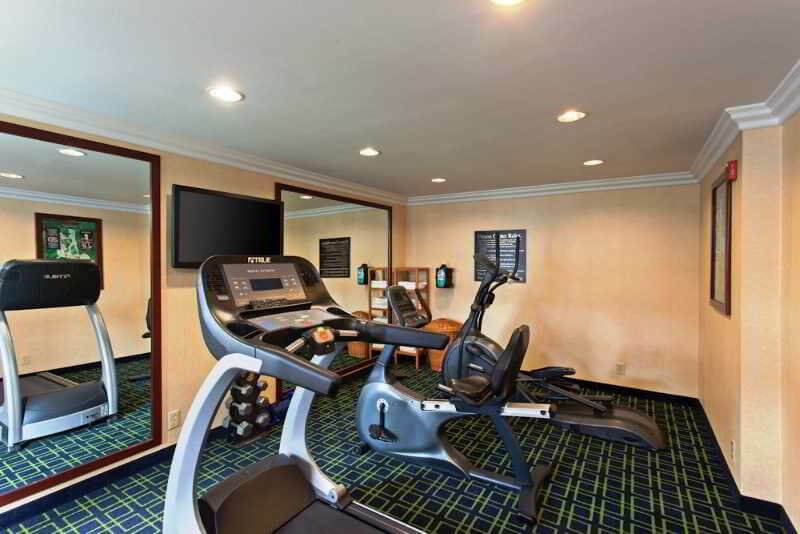 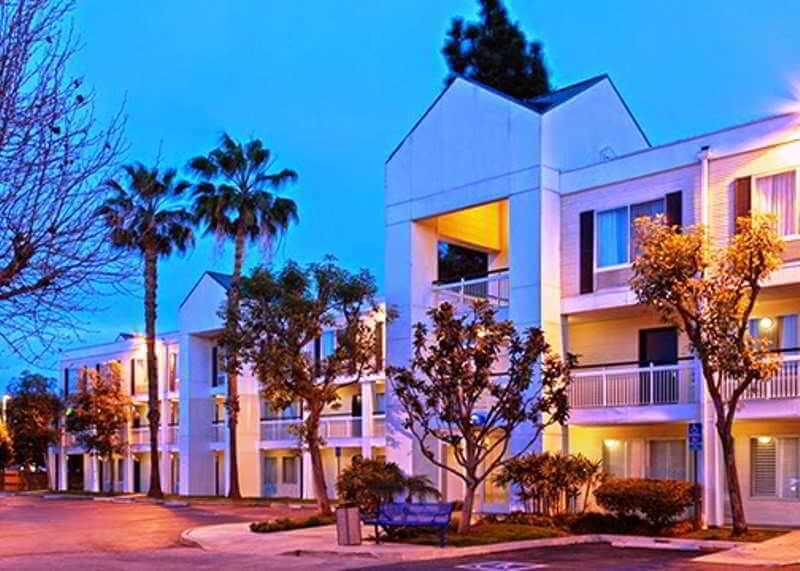 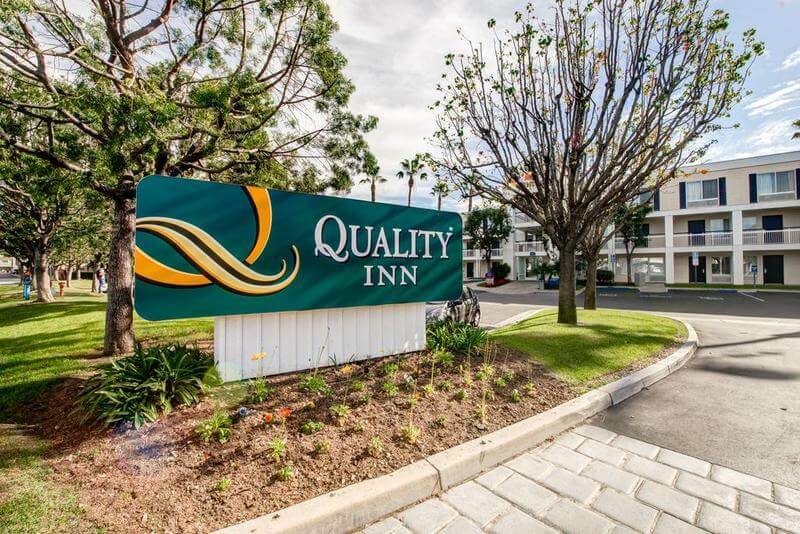 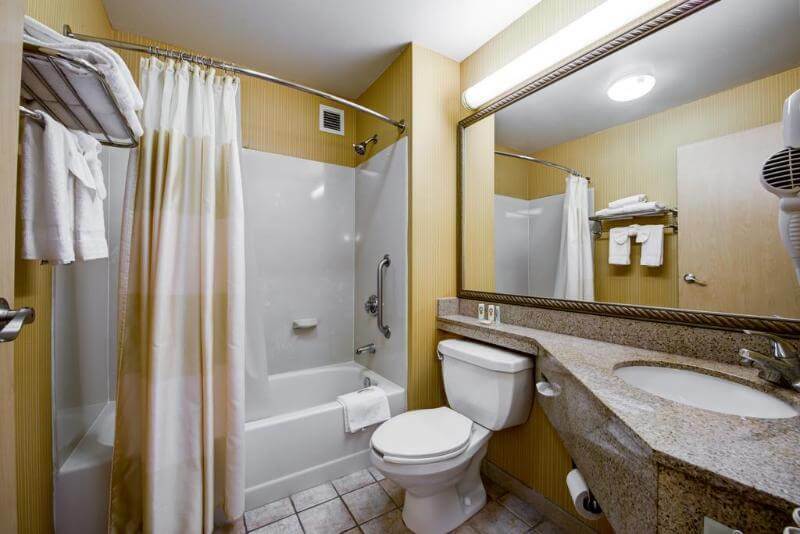 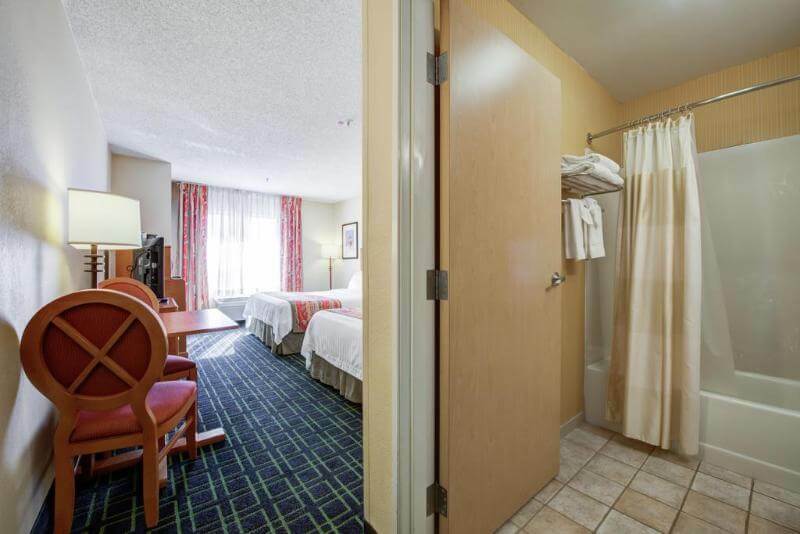 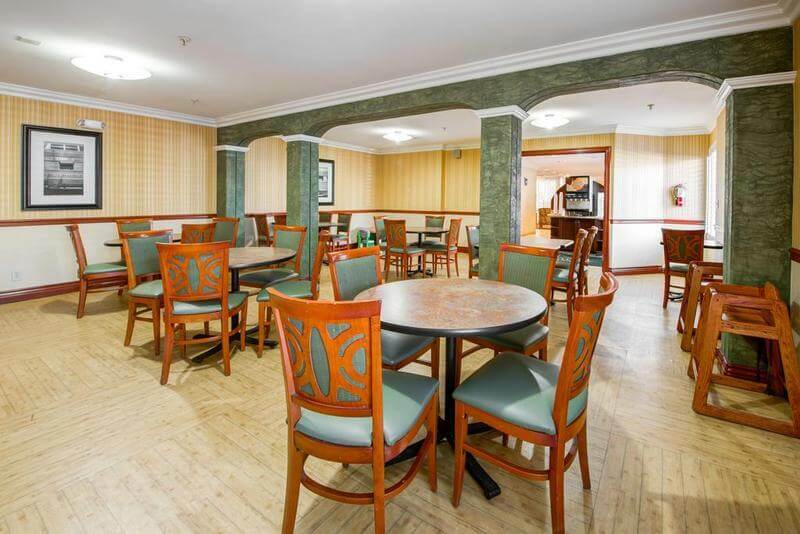 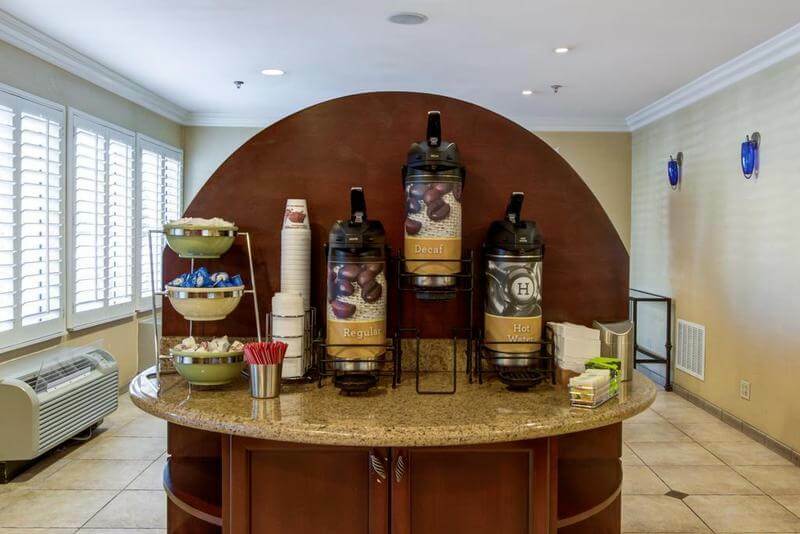 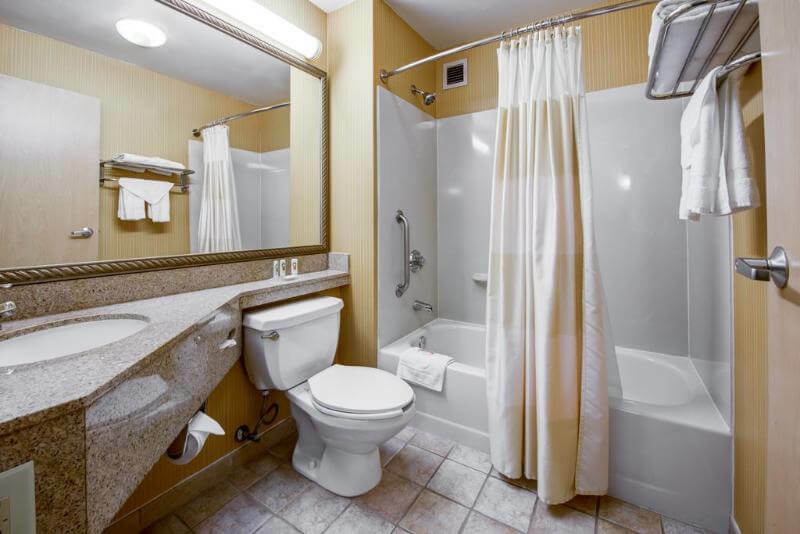 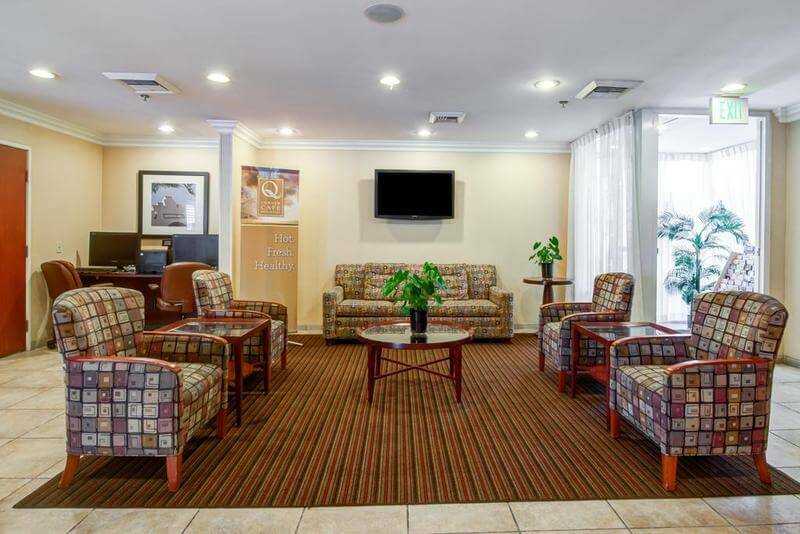 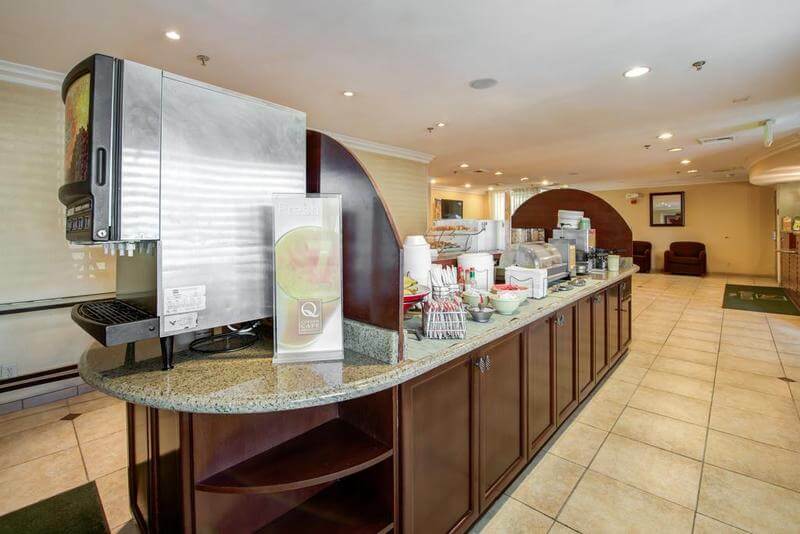 Enjoy friendly service and modern amenities and much more at this amazing hotel in Placentia. 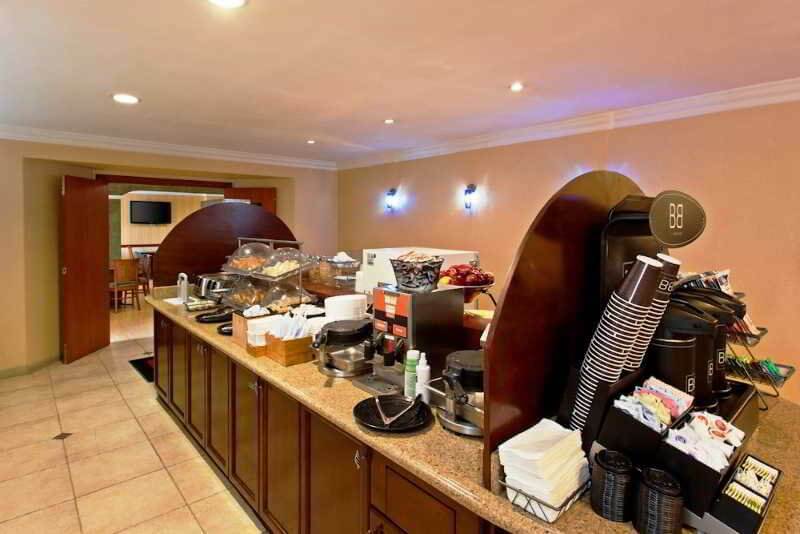 The complimentary breakfast will delight your palate and have everything else you will need for a perfect start in the day. 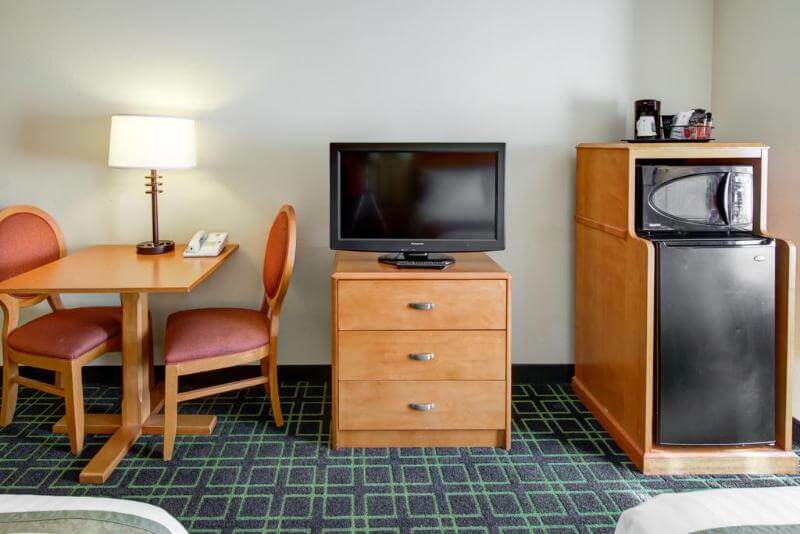 The spacious guest rooms have modern decoration and comfortable furniture to make your stays as pleasant as possible. 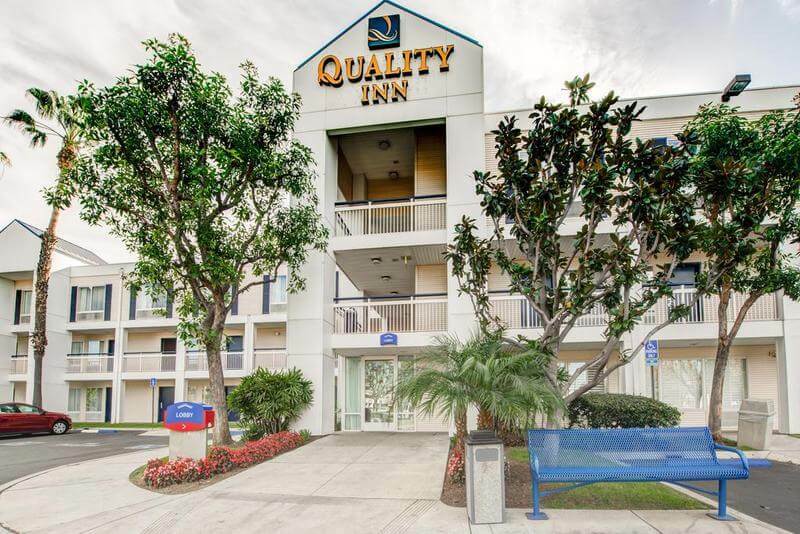 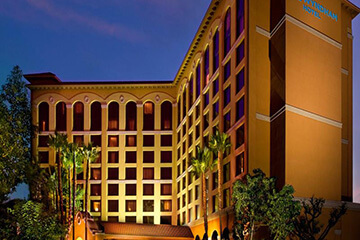 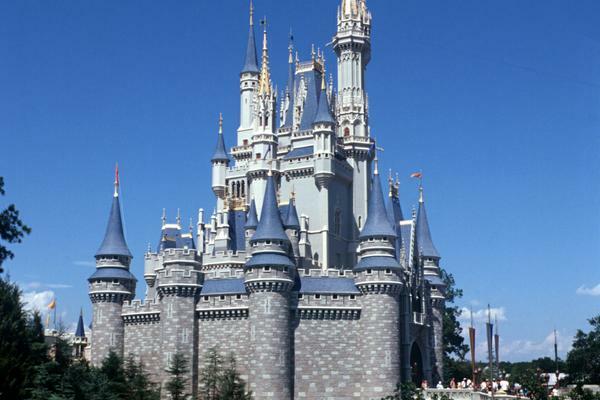 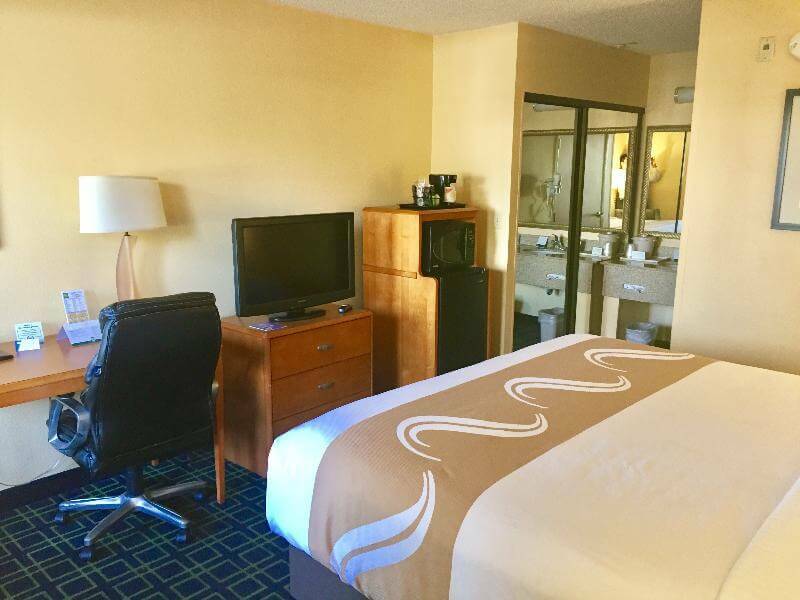 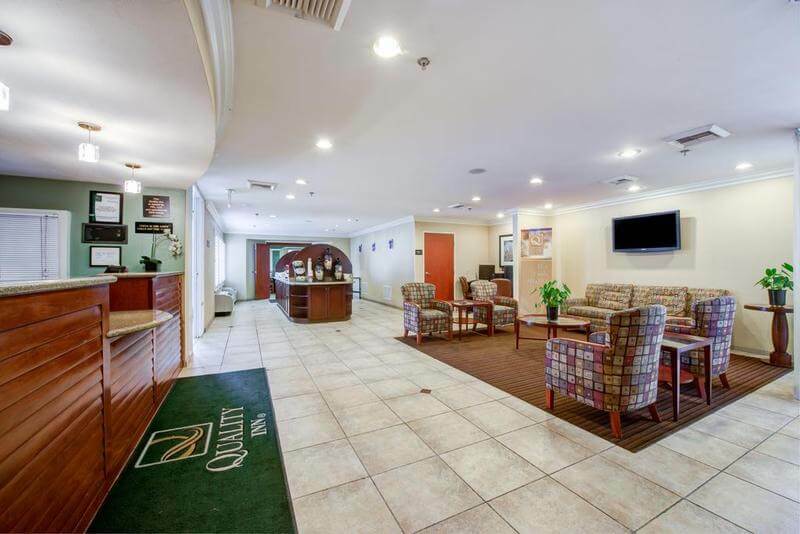 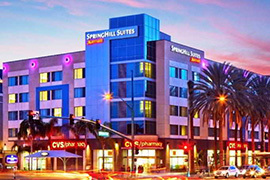 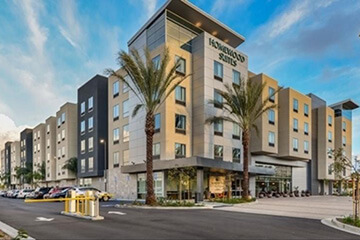 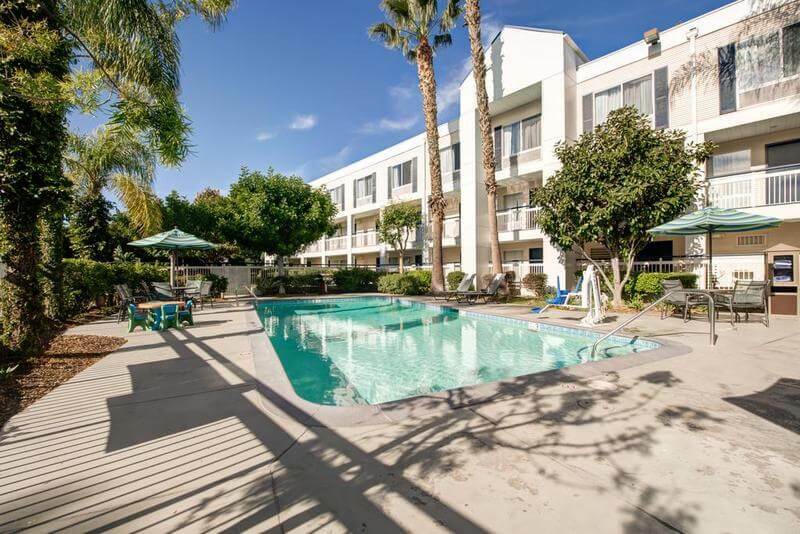 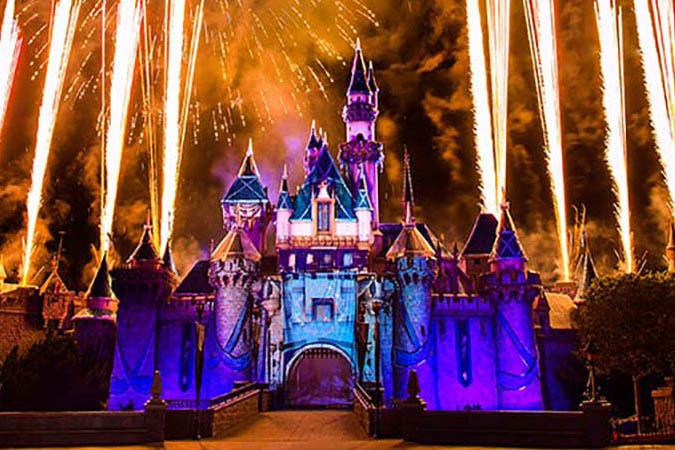 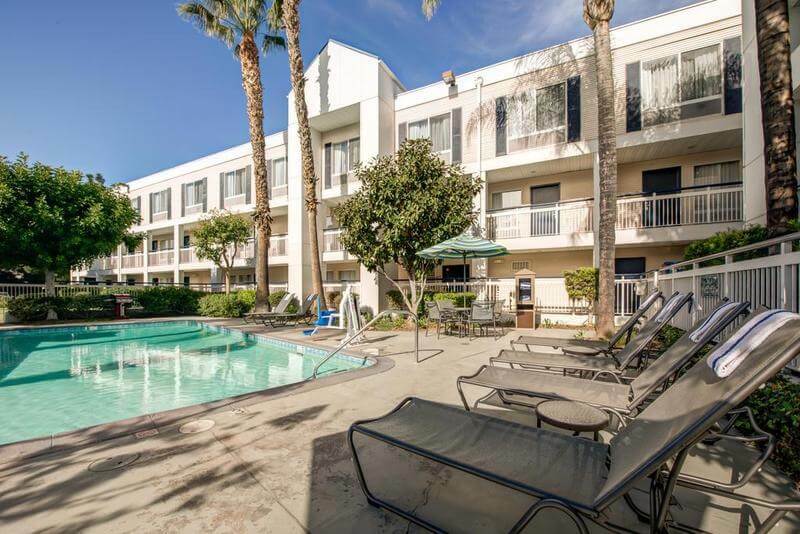 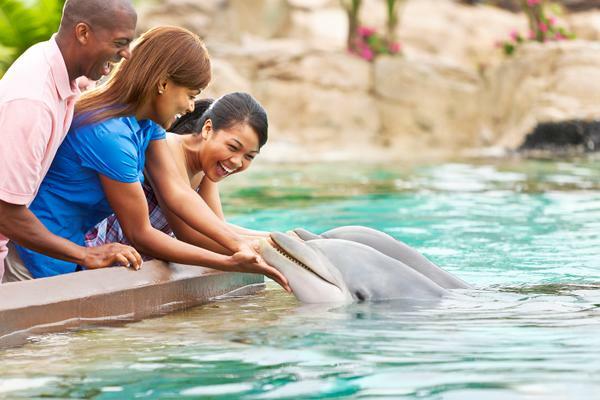 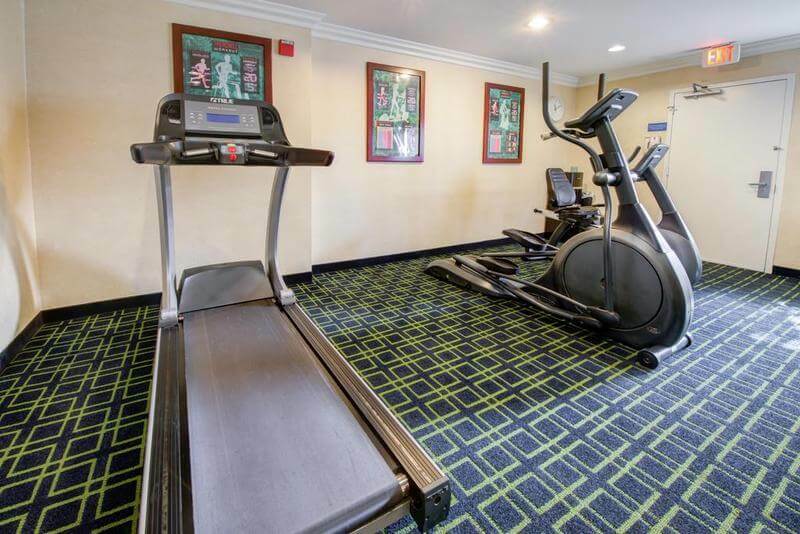 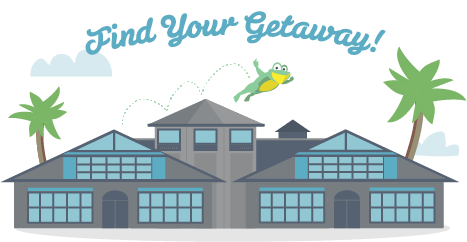 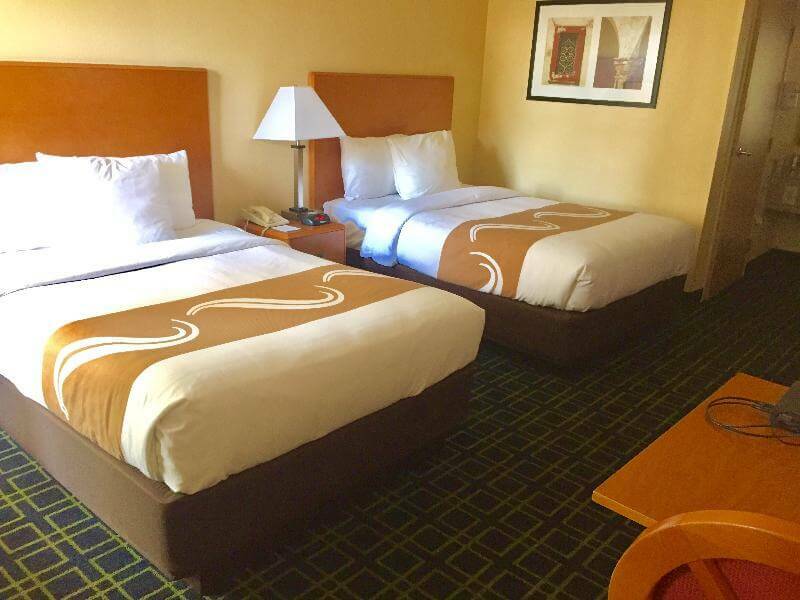 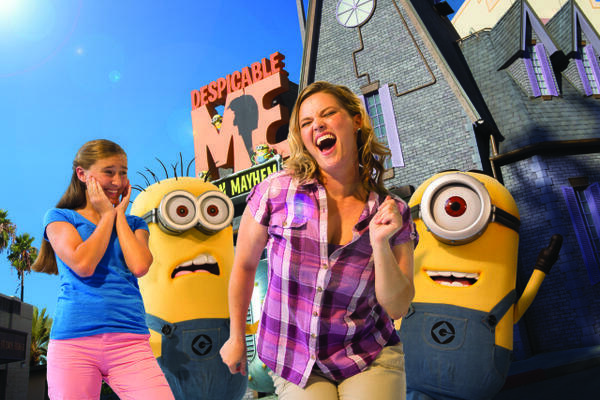 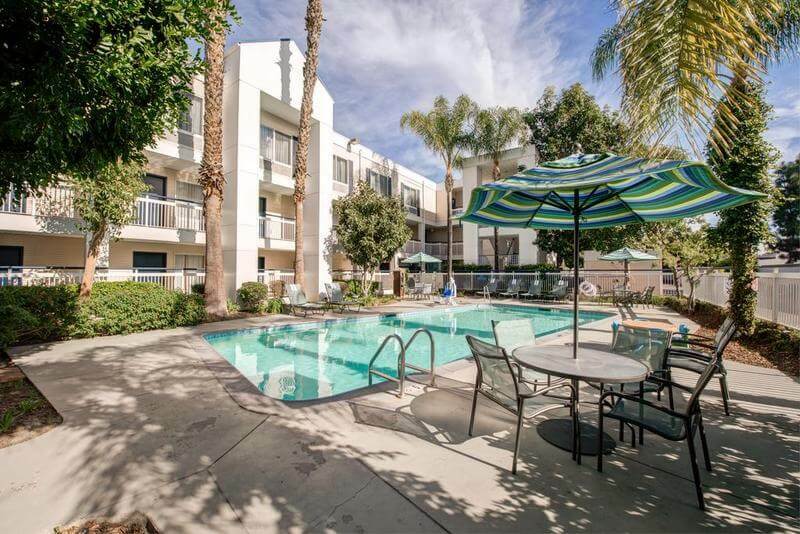 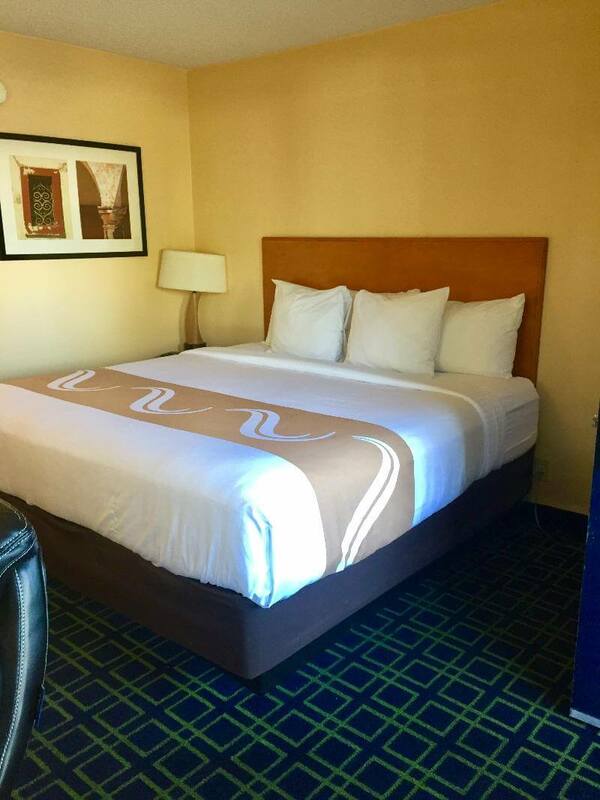 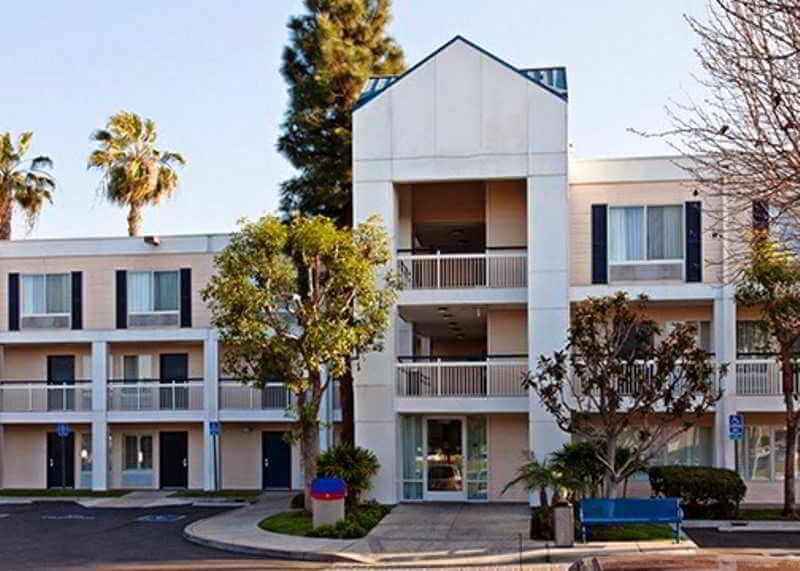 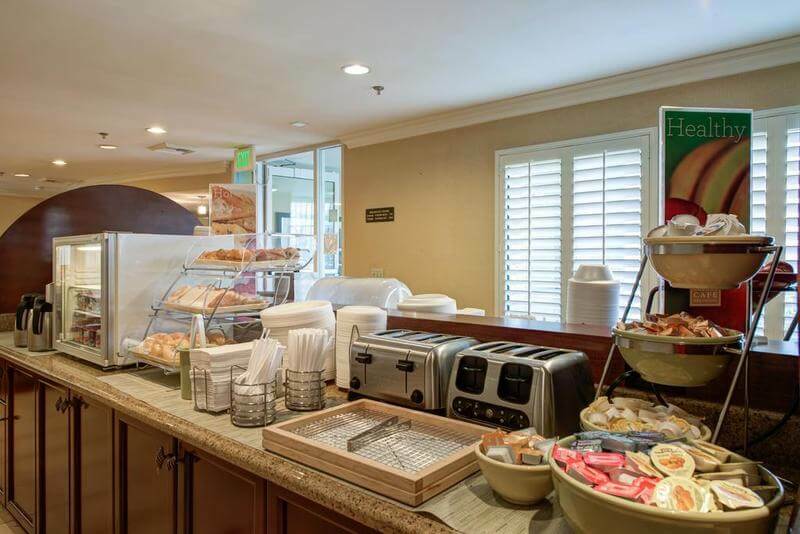 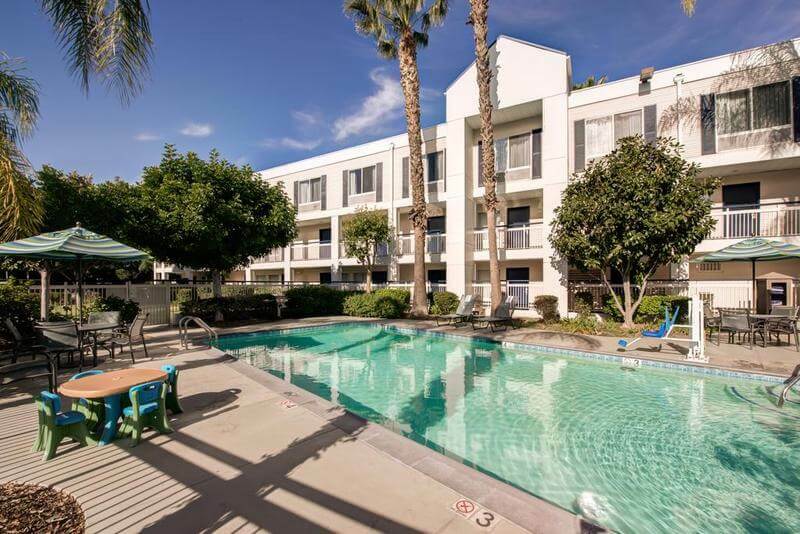 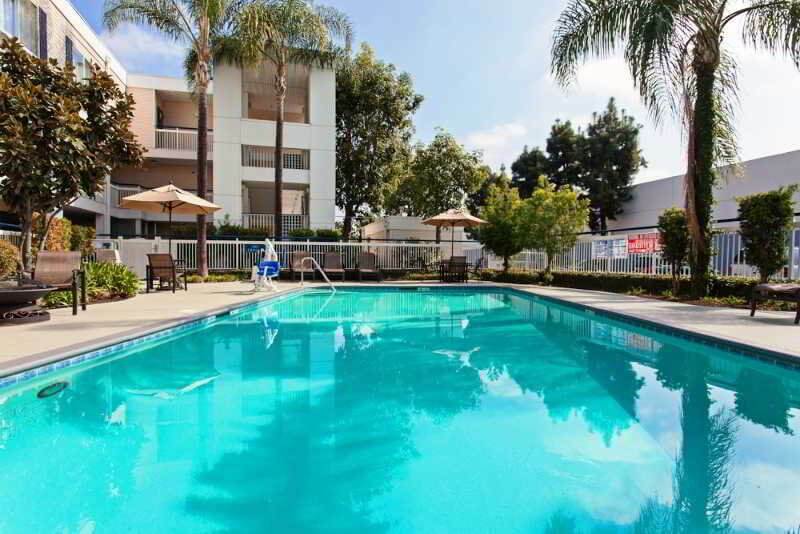 Conveniently located in the heart of Orange County, close to many local attractions such as the Disneyland Theme Parks, Cal State Fullerton, Honda Center, Angels Stadium, Anaheim Convention Center, fine dining, and great shopping. 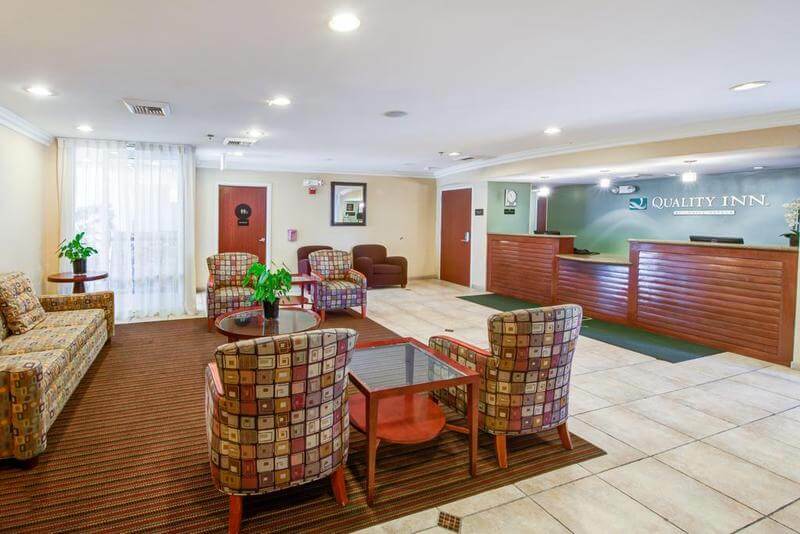 With this winning combination of great service, convenient location and modern features, you will enjoy your stay.